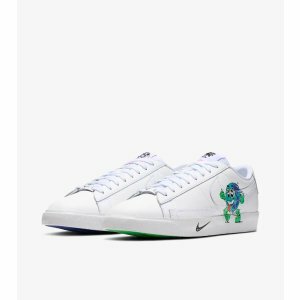 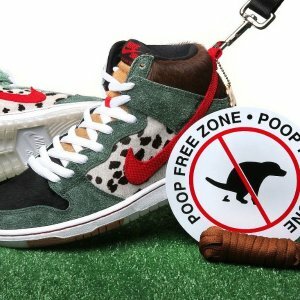 Nike Store offers SB Dunk Walk The Dog for $110. 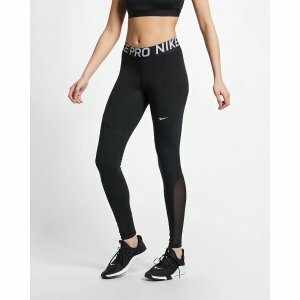 Nike Store offers an extra 20% off on Women Leggings and Tights via coupon code "SAVE20". 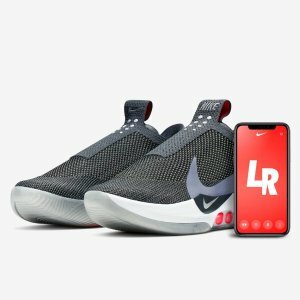 Nike Store offers the Nike Adapt BB Shoes for $350. 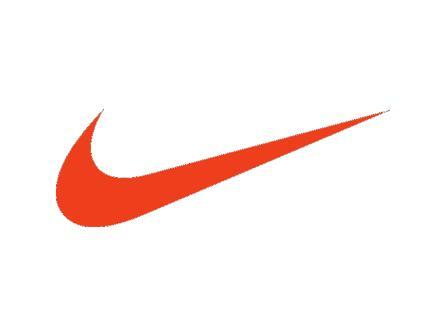 Nike Store offers an extra 20% off on Select Items via coupon code "SAVE20". 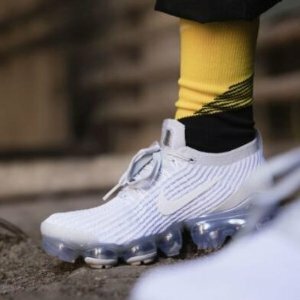 Nike Store offers the Nike air vaporMax flyknit 3 women's shoes for $190. 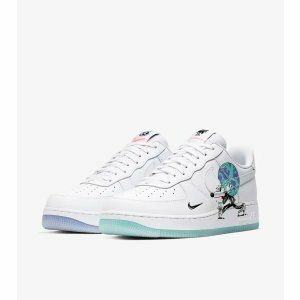 Nike Store offers an extra 20% off Kids Sale via coupon code "SAVE20". 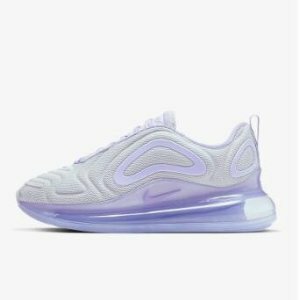 Nike Store offers the Nike Air Max 720 women's shoe for $180. 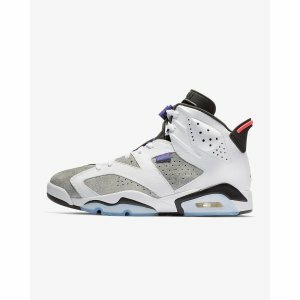 Nike Store offers New Arrivals. 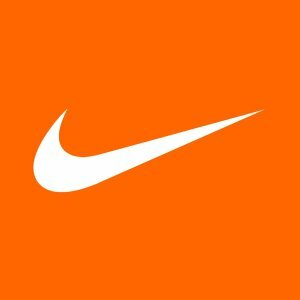 Nike Store offers $37.97 & Up Dynamo Free sale styles shoes via coupon code "SAVE20". 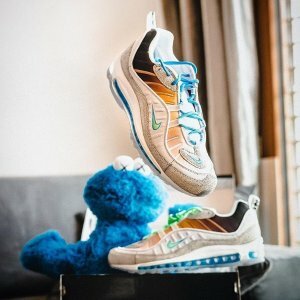 Nike Store offers the Happy Air Max Day for $150. 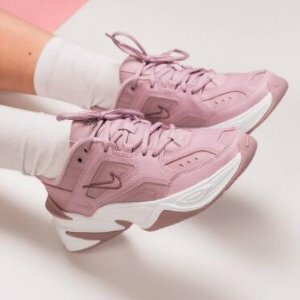 Nike Store offers an extra 20% off select M2K shoes via coupon code "SAVE20". 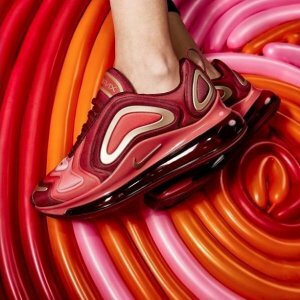 Nike Store offers Nike Air Max 720, from 160. 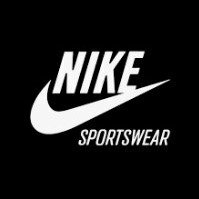 Nike Store offers up to 30% off on New Markdowns. 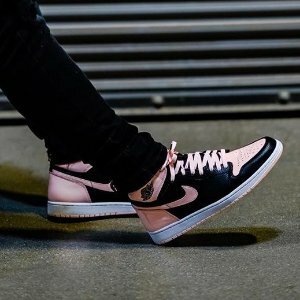 Nike Store offers the Air Jordan 1 "Crimson Tint" for $160. 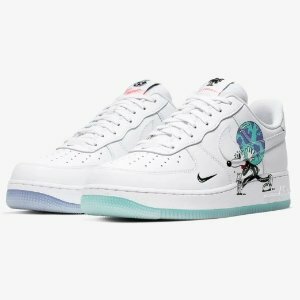 Nike Store offers Happy Air Max Day, up to 30% off. 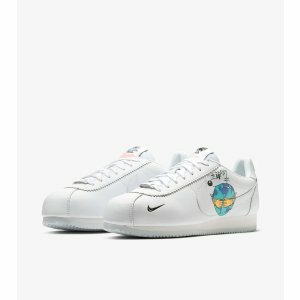 Credit to Nike, Copyright belongs to the original photographer. 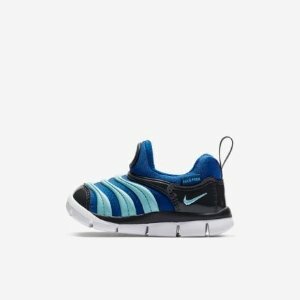 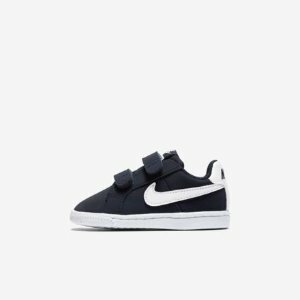 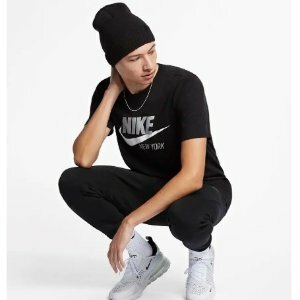 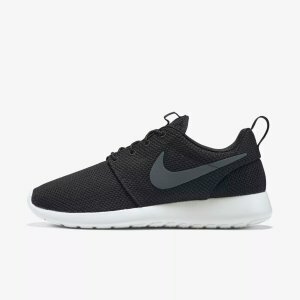 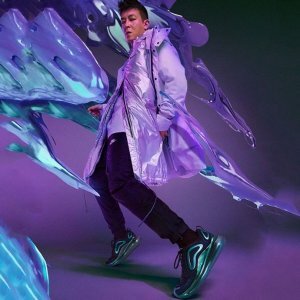 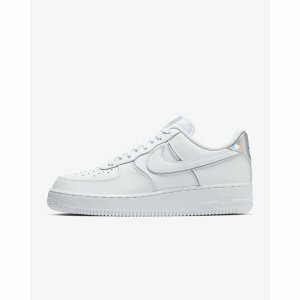 Nike Store offers $37.97 & Up Dynamo Free sale styles shoes. 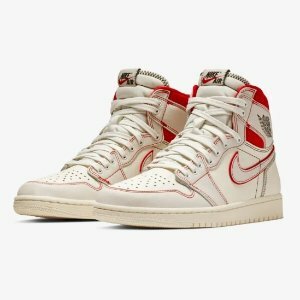 Nike Store offers the AIR JORDAN I SAIL/UNIVERSITY RED for $160.